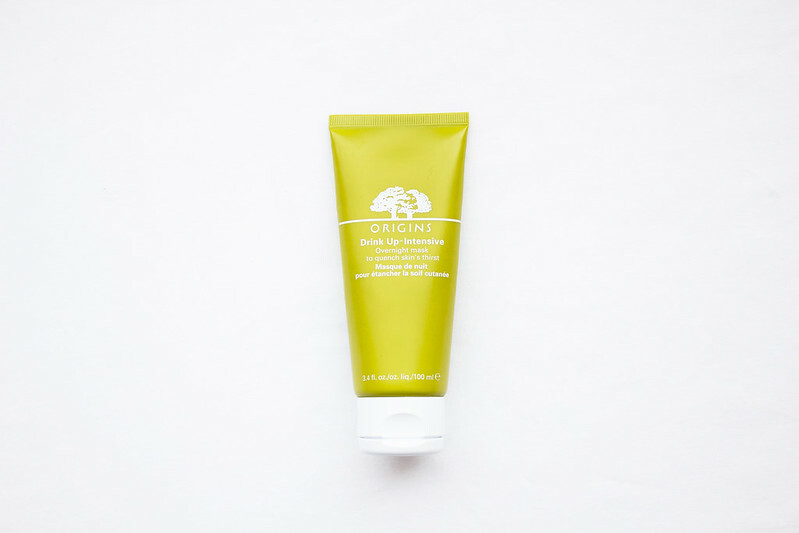 Drink-Up Intensive Overnight Mask is an intense moisture replacement mask, formulated to rehydrate and soothe dry skin. It should be applied directly after assaulting your face with a barrage of cleansers, exfoliators, and toners, and left alone to do its work while you sleep. The formula is thick and creamy so applying a pea sized amount will cover your entire face and neck; it feels soothing on the skin and the smell is just delicious. This moisturiser provides a step in my skin care routine that I simply couldn't be without. I wake up with skin feeling smooth, supple, and plump from rehydration. If my skin has been irritated by harsh treatments or upset by new products, Drink-Up Intensive Overnight Mask gets to work overnight repairing the damage. I use this every single day; I find applying and leaving it overnight, removing the excess in the morning and topping my skin up with a little Norwegian Formula Deep Moisture Comfort Balm is all I need to keep my skin feeling nourished. Origins never fails to impress with its product range yet if I had to pick only one it would be this. What is the skin care product you couldn't be without? I didn't realise there was a non-intensive version otherwise I may have chosen that instead. I don't have dry skin but I think it was dehydrated before using this mask. Perhaps I'll switch after this has run out. I absolutely must get this product ! Great post, I love your blog ! Definitely following it now ! Wicked - thank you. Glad you're enjoying the blog. I used to use this everyday, as well, but then I discovered the Origins Make A Difference Plus + Rejuvenating Treatment. I'd say that it's really similar to the mask, but, perhaps a better option for summer. I haven't used this in ages, but I think I'll dig it out tonight! I only use a very tiny amount every evening otherwise it would definitely be too heavy. I actually spotted this in the 50mL size for $20CAD today and I was so tempted to buy it but I had to resist because I just bought the Origins Make A Difference Plus+ Rejuvenating Treatment two days ago. This sounds lovely and I've always wanted to try it. I've added it to my shopping list! Definitely try it when the other runs out, it's totally worth every penny. i really want to try out the origins stuff! Sounds fab! Oh definitely get involved with Origins, they produce AMAZING products.